While Carrie Fisher’s family sits vigil as she lies in the intensive care unit at UCLA Medical Center following a heart attack, there’s one loyal and loving friend who waits anxiously for her at home. His name is Gary. And Gary just happens to be a 4-year-old French bulldog with a Twitter account of his own (@Gary_TheDog) and nearly 11,000 followers. 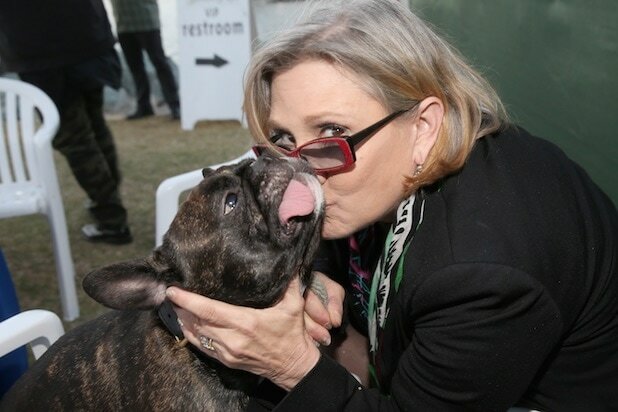 Whether it’s at the Cannes Film Festival, Comic-Con or even the White House, Fisher rarely goes anywhere without her therapy dog, Gary. He was at her side on a flight from London to LAX when she suffered a heart attack Friday afternoon, and TMZ was there to catch the pooch as he visited “his mom” at UCLA Medical Center, where she was rushed upon landing and put on a ventilator. Fisher reportedly suffered a heart attack on a flight from London to Los Angeles on Friday. An EMT who was seated in the rear of the plane then administered CPR. Paramedics rushed her to a nearby hospital upon arrival. 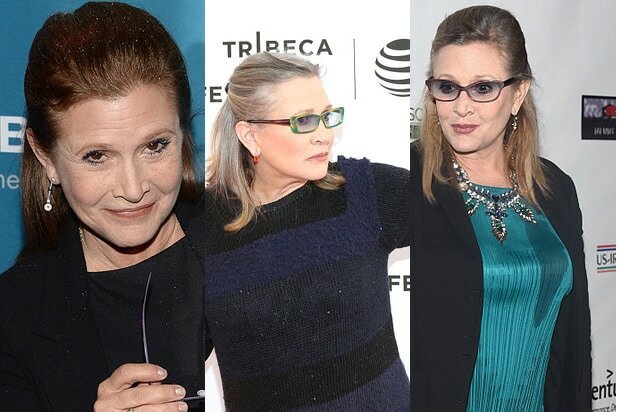 Friday evening, her brother, Todd Fisher, told the Associated Press she is “out of emergency” and in stable condition.